Are you pondering obtaining real estate in 22301? 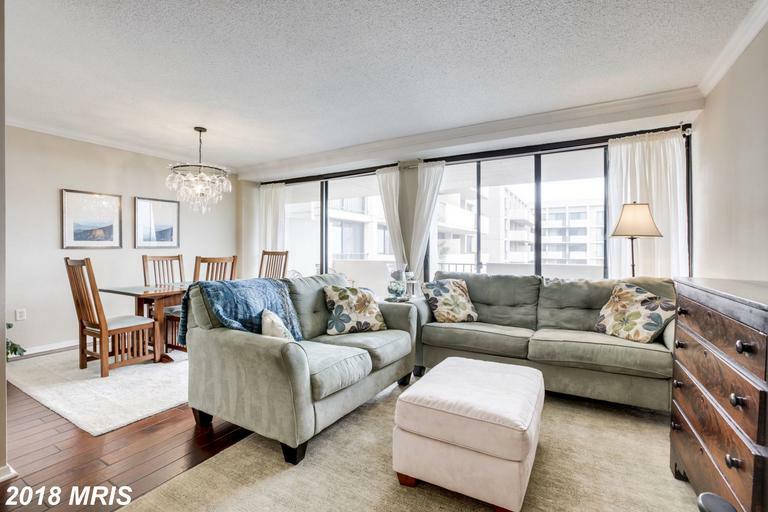 Are you wondering how much home you can pick up for close to $628,950? 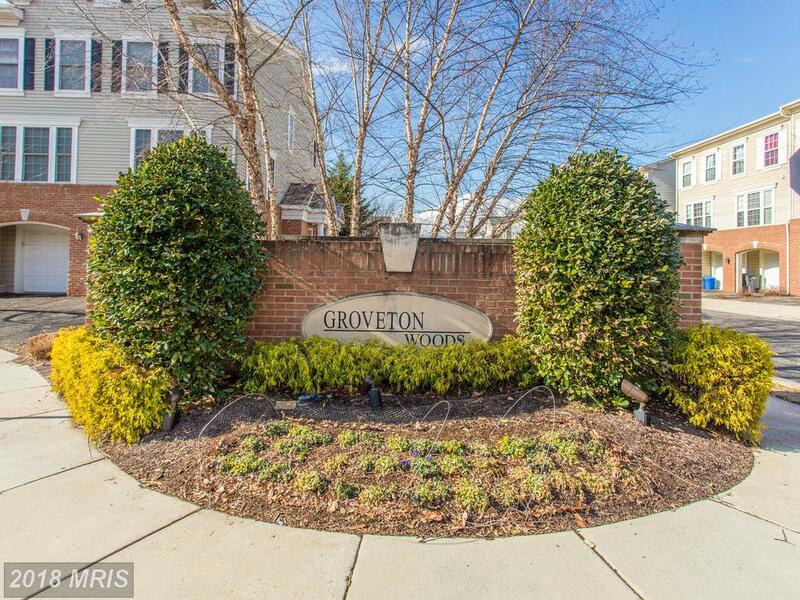 If you’re considering 810 sqft townhouses, then 528 E Glendale Ave is offering 810 sqft at Brenton in 22301 for $585,000. 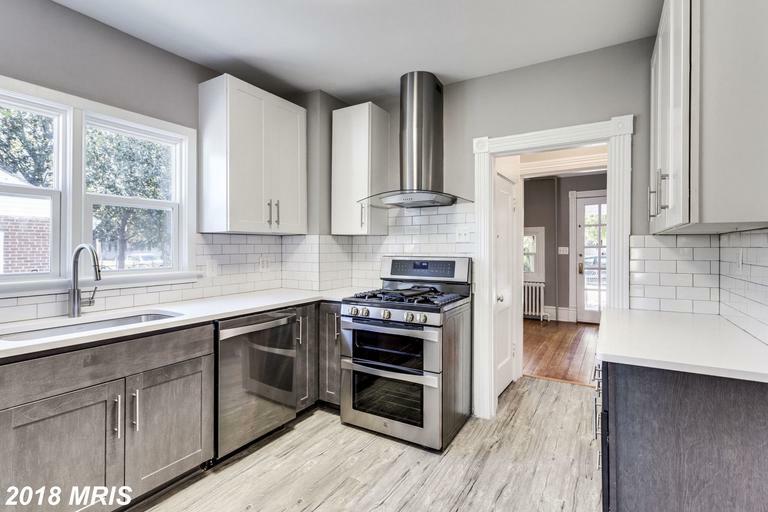 We constantly update our image library to stay apprised of the latest real estate developments in Alexandria VA. 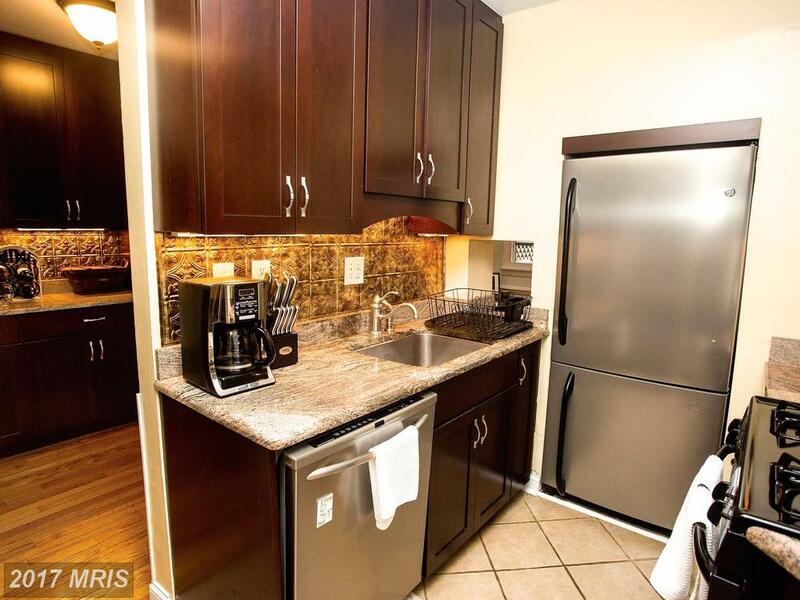 If you need professional advice talk to Julie Nesbitt about rentals in Alexandria. We all love saving money. But at Nesbitt Realty we love saving money for our clients! That means that buyers can work with a local, family-run, small business AND still enjoy real estate savings. We’re successful because we put our client’s needs first. It’s fun to save our clients money while achieving their goals. 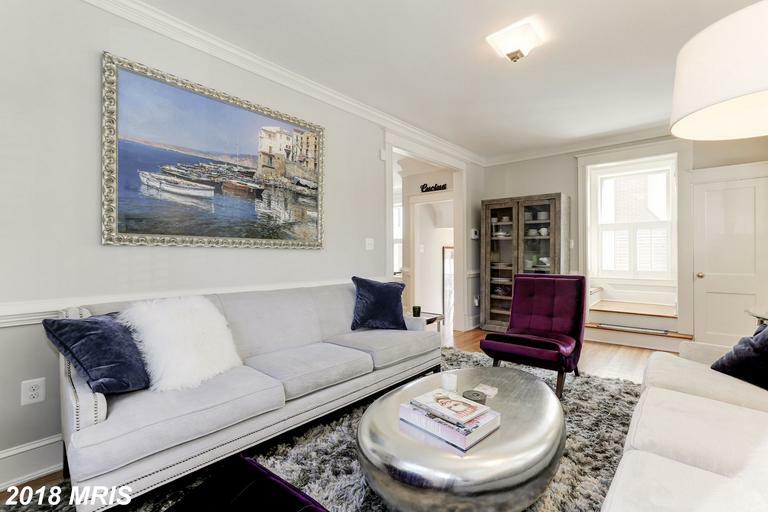 544 Luray Ave Alexandria is just one of many semi-detached homes priced from $569,050 to $628,950. 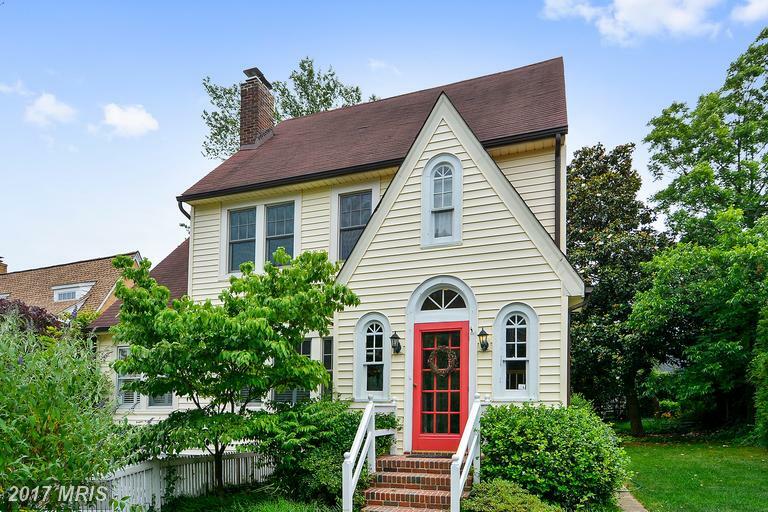 To compare or tour properties in Alexandria, talk to Andrew Patton. 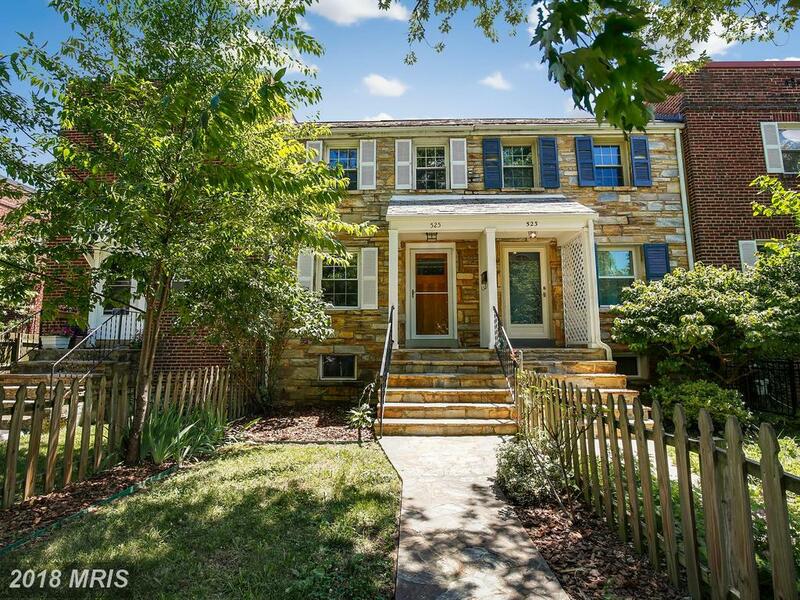 Has your lender set your budget in the City of Alexandria at $648,900? Do you want to know what that will buy? In 22301, we have a few townhouses that might work for you. 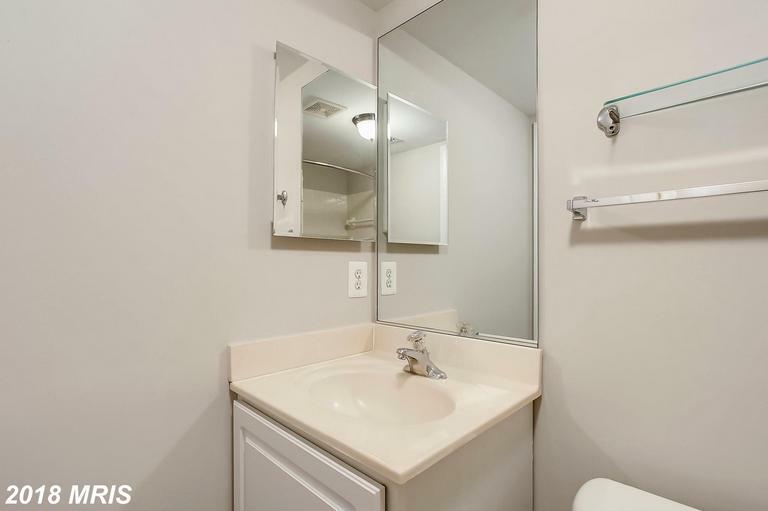 This townhouse is located at 507 Luray Ave E in Brenton. 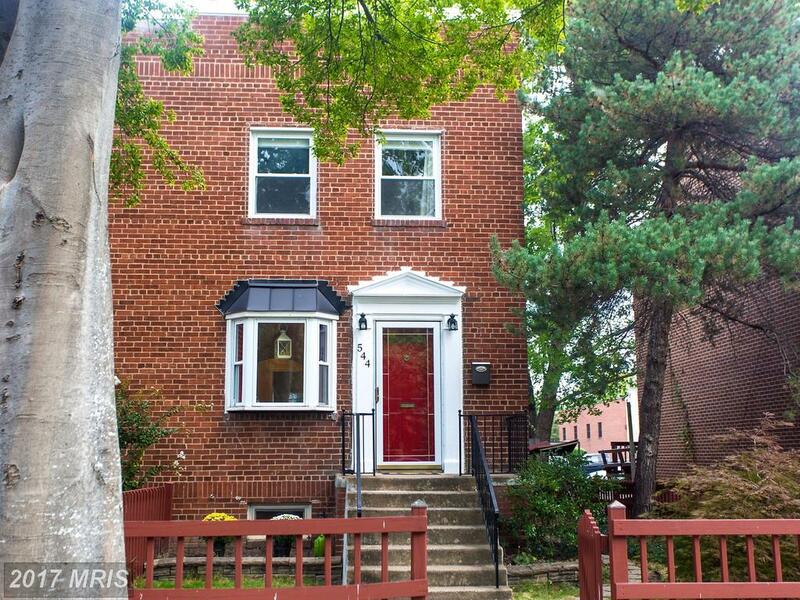 There are few people who know more than Julie Nesbitt about row houses for sale in Alexandria. At the top of our program is 538e. Glendale Ave Alexandria VA. 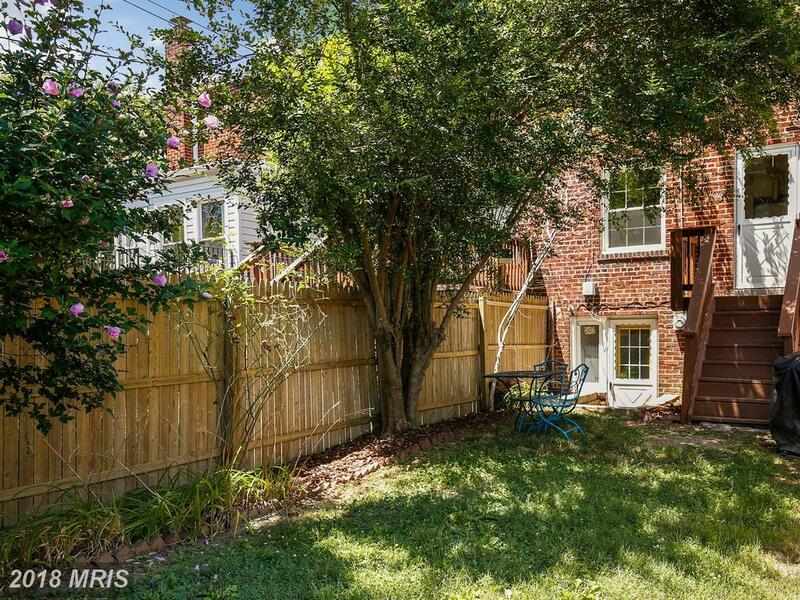 The first listing is a 2 bedroom Colonial at Brenton in Alexandria Virginia. 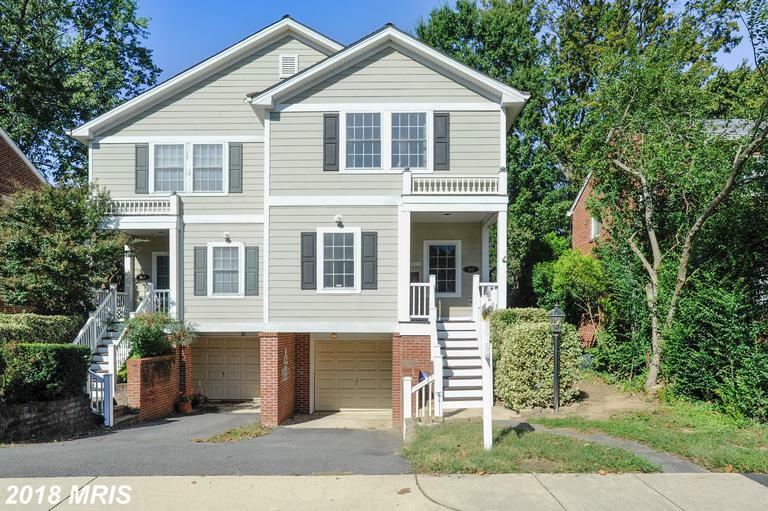 Can You Buy A 4 Bedroom Home In Del Ray Alexandria For Less Than $800,000? When your starting your search for a new home, one of the first things to establish is your home buying budget. 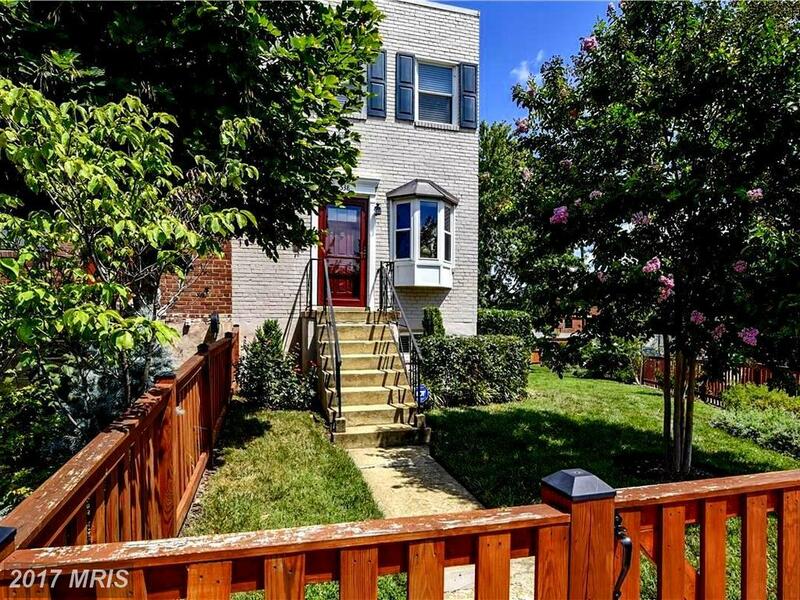 If you’ve set your budget near $799,000 and you’re looking in 22301 you may want to take a hard look at 207e Luray Ave. Will Nesbitt is an expert on homes for sale in Alexandria real estate and would love to show more about 22301.